Imagine I told you that I believe I won the lottery. That's a specific, provable claim. There are a number of pieces of evidence that could do this: the winning lottery ticket, a news report from a verifiable source that I won the lottery, a screenshot of my bank account after depositing the check, photos of my lavish new purchases with my lottery winnings. That's all good evidence. But just telling you that I know I've won the lottery and my faith assures me of it is not enough evidence for you to believe my claim that I won the lottery. Also notice what happens when I tell you why I believe I won the lottery. If I told you: "I believe I won the lottery because it cheers me up when I'm sad, it gives me hope for the future, my friends and family enjoy talking about what we will do with my lottery winnings, and anyway... I don't want to live in a world where I didn't win the lottery!" What would you think about this? You probably wouldn't believe that I won the lottery. You might find it very strange that I believe I won the lottery in an apparent effort to make myself feel better. You also might feel concerned or even somewhat sorry for me, wondering how I will adjust if I no longer engage in self-deception about winning the lottery. Should you try to explain to me that there's no evidence that I won the lottery, that it's possible for me to win the lottery but it hasn't yet happened to me? Should you respect my belief that I won the lottery even though it now seems clear I hold this believe not based on evidence but based on faith? Now imagine that no one has ever won the lottery. We tell ourselves, "we have people who play the lottery every day, so surely there must be some lottery winnings out there! People have been playing this lottery for thousands of years. They take their family to play the lottery every Sunday. Billions of people play the lottery. While no one has been able to produce evidence that they won the lottery, we have to have faith that they will." 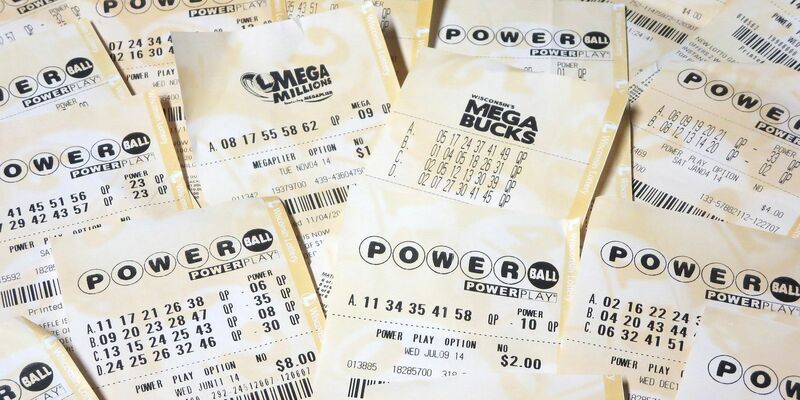 At what point does a rational person, with more inquiry into the nature of this lottery, simply conclude it is very unlikely anyone will win this lottery... and that perhaps it may not be the best use of our time and attention to play the lottery without compelling evidence that it yields winners? At what point does it no longer appear reasonable to play a lottery for which there is no evidence that anyone wins? And with billions of people playing very different versions of this lottery, we don't know - without evidence - that any of them are more likely to produce a winning ticket than any other. That's the dilemma of religious faith and the limits of its pragmatism.